On this site we carry genuine Oralite (formerly Reflexite) SOLAS tape in both adhesive and sew-on varieties. In our SOLAS alternative category we carry white and colored tapes each with characteristics similar to SOLAS but at a more affordable price. The links to the right will take you to each type of tape. SOLAS is a Coast Guard designation and stands for Safety Of Life At Sea. SOLAS tape is used in marine environments to assist search and rescue operations. The tape is applied to pleasure craft, sailboats, life boats, life rafts, life jackets, life rings and other objects so that they can be spotted in the water by rescue personnel. 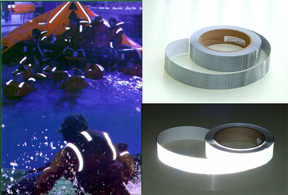 The main difference between SOLAS and other reflective tapes is brightness. 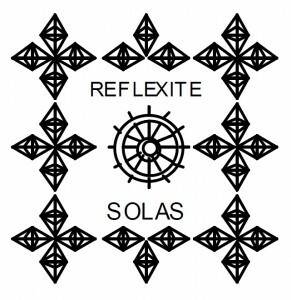 SOLAS has a candela rating of over 1000. Standard engineer grade sheeting like you would see on a car tag is about 75. This extreme reflectivity allows the tape to be seen for thousands of feet instead of hundreds. When a Coast Guard cutter or helicopter is on a search and rescue mission they need to be able to spot someone from far away. The extreme reflectivity that SOLAS tape offers can mean the difference between life and death. It is for this very reason that SOLAS reflective films are popular in many other applications besides marine environments. Motorcyclists use it quite often to increase their visibility to automobiles. Its ability to cut through blinding snow make it popular for snowmobiles and snow trail markers. 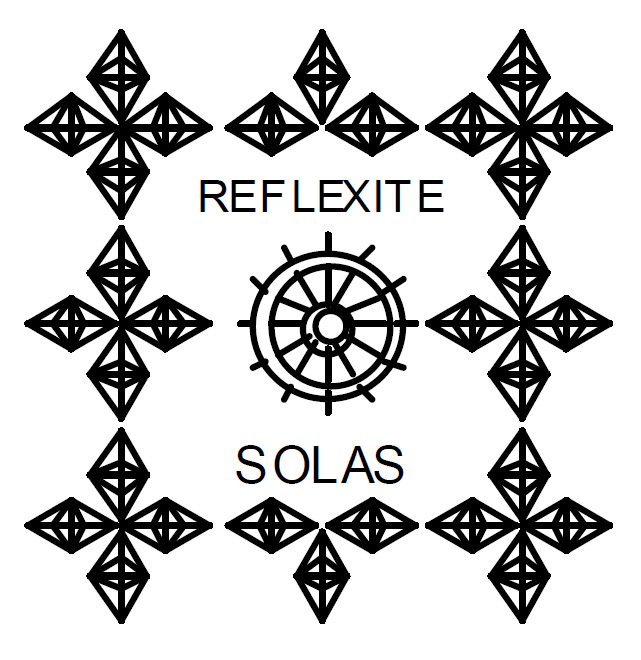 SOLAS always refers to a tape that is grey in daylight and a bright white when reflecting. However, the same prismatic class of tape is available in other colors. These tapes are extremely bright as well and are used in a variety of applications in both marine and land environments. If you have any questions you can click here to go to our contact information page.